My mother used to tell me, “I haven’t had a happy life, but I’ve had a fascinating one.” She was a trained opera singer, who left the stage for motherhood and banishment to the suburbs to raise two daughters. 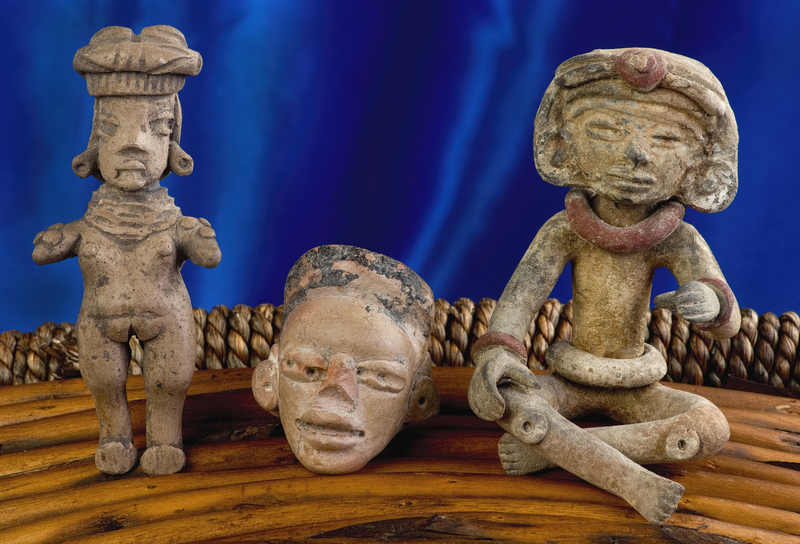 Eventually she migrated back to New York City, took courses in pre-Columbian art, and built an extensive collection of more than 100 pieces. My mother never did anything by halves.